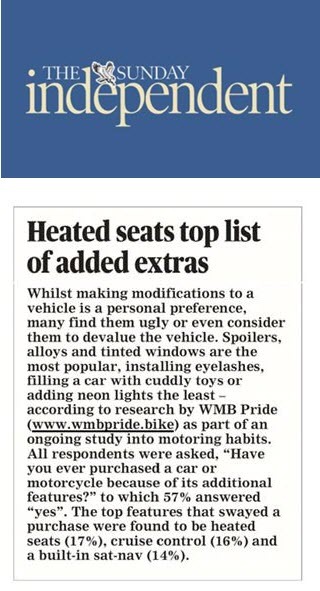 Whilst looking into Briton's attitudes towards vehicles, our client WMB Pride found the top vehicle add-ons that Britons love and loathe. 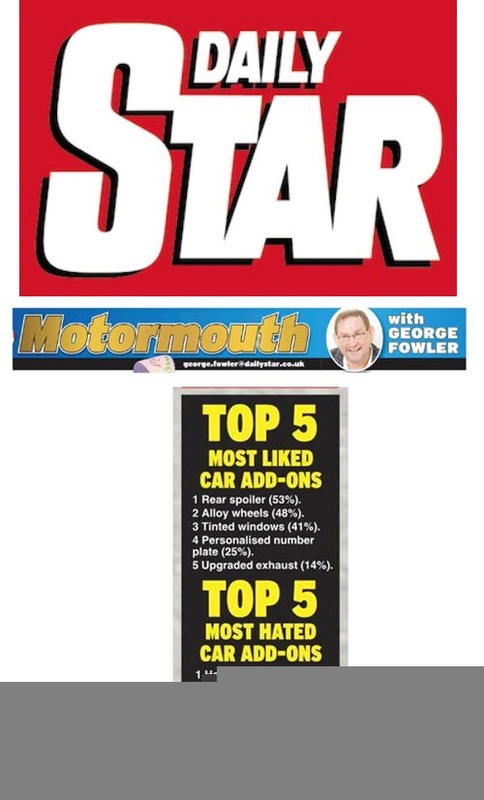 Whilst it's considered cool to have rear spoilers and alloy wheels, your fellow motorists aren't a fan headlight eyelashes and dashboard cuddly toys. And leave the vehicle and helmet stickers at home too!